Poing américain métal NOIR Largeur: 6 cm, Longueur: 11 cm, Epaisseur: 0,7 cm, Poids: Environ 90 g.
LOT de deux poings américain métal NOIR. Elizabeth Arden Pallet. Eyes, Lips and Cheeks. LOT de deux poings américain métal NOIR CHROMÉ. Inglot Face Body Eyes Highlighter 14. Condition is New. Dispatched with Royal Mail 2nd Class. Size – 3ml. 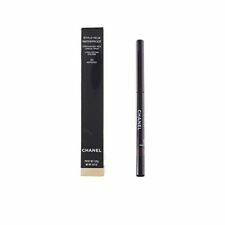 This eyelash extension adhesive is foradvanced eyelash technicians only as it is one of the fastest and strongest bonding eyelash adhesives on the market. 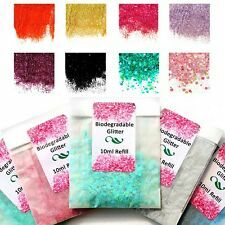 HIGH QUALITY STRONG ADHESIVE FOR EYELASH EXTENSION. Buy with confidence. 2400 + sold! Other pencils should only be sharpened to a pointed tip, especially those with hard formula such as nail white pencils. 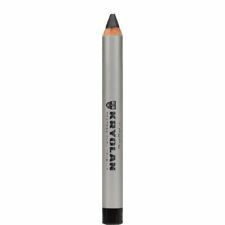 Creates Round or Pointed pencil tip. Depending on the formula and the intended application you may choose between round tip or pointed tip. PREMIUM AD TYPE GLUE 3ML . Eyelash Extension. Liquid water consistency that goes on smoothly without leaving any clump. High Quality Premium Adhesive. FOR PROFESSIONAL USE ONLY. Shake the bottle before use for about 1 minute. New NARS Soft Matte Complete Concealer Creme Brulee Light 2.5 Velours Mat 6.2g. Natural look. High coverage. Soft-focus smoothing complex blurs, conceals and smooths imperfections. Complete comfort. Completely natural looking. Concealing hits an all-time high. 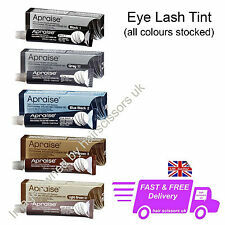 16 shades for all skin tones Oil free Long wearing Non-drying Web ID: 5086580 Condition is New. Shipped with USPS First Class Package. Disney Cheshire Cat Sheet Face Mask By Mad Beauty. 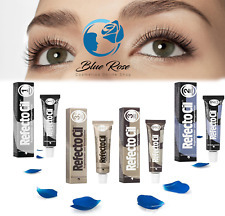 Eyelashes and eyebrows tinted with RefectoCil simply look better! The lashes appear clearly longer and more voluminous, as the tinting accentuates the full length of the lashes faded by sun and water. Può usato per le donne in gravidanza cintura di sicurezza, garantire la sicurezza. Disney Patch Sheet Face Mask By Mad Beauty. Inglot Intense Sparkler Face Eyes Body Highlighter 20. Condition is New. Dispatched with Royal Mail 2nd Class. Waxing - wax applicator spatula for hair removal. Care Instructions: Thoroughly clean spatula after each use. 2x White Plastic Spatula - 11cm long. Also great for students especially Make Up. I have nail colour display / practice wheels and other display accessories. Transform your eye looks into a magically iridescent spectrum with the BH. Clinique Even Better™ Glow Light Reflecting Makeup SPF 15, 52 Neutral. Long-wearing, oil-free. Blend well, building coverage as needed. Sample sized sachets! each sachet is like a freshly opened bottle 😊. Keratin boost serum makes your lashes thicker, stronger and also gives a protection. 1x- 4g Keratin Boost. LASH LIFT KIT. Eyelash extension supplier. More than 7 years of experience with eyelash extension. 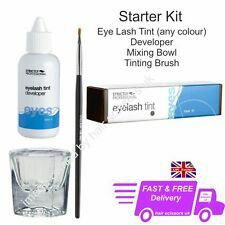 The latest Blink eyelash extension glue in our range. This adhesive is foradvanced eyelash technicians only as it is one of the strongest bonding eyelash adhesives on the market. LATEST HIGH QUALITY EYELASH EXTENSION STRONG ADHESIVE FROM BLINK.